There are so many girl groups in the already saturated K-pop market that it can get tough keeping up with all the latest debuts and comebacks. On the upside though, we will never run out of outfit ideas thanks to the sheer number of different stage outfits worn by various idol groups. Read on and maybe try out some new styles! The schoolgirl concept is common in K-pop and there are many variations in outfits when it comes to the schoolgirl look. I particularly love the blazer-and-skirt combo worn by the girls from LOONA yyxy during their ‘love4eva’ promotions. They were seen donning the exact same iconic yellow outfit Cher (played by Alicia Silverstone) wore in the 1995 film ‘Clueless’. Thought this outfit is merely something of the past? Well, here’s what Cher has to say. 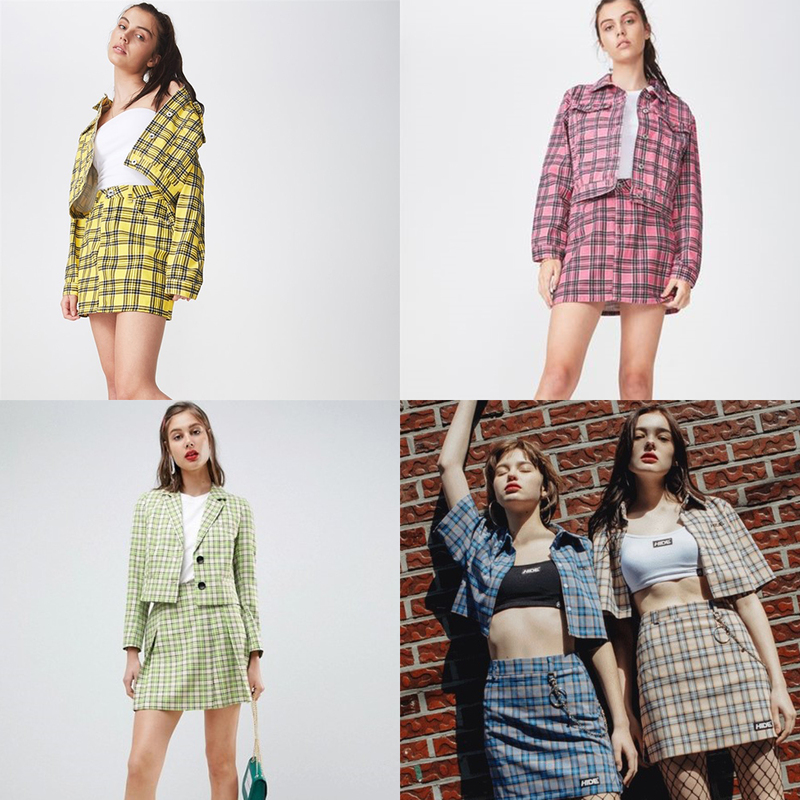 The comeback of the ‘Clueless’ fashion trend is proof that head-to-toe plaid will never get old, and will always be a must-have in your wardrobe. The members have even worn the same style in different colours on various occasions! For this look, it’s best that you get a matching set of a jacket/ top, along with a skirt, in whatever colour you fancy — as long as there’s that iconic checkered pattern involved. The members from WJSN are all wearing white in this next set of #squadgoals. At first glance, they may look like they’re all wearing the same thing but upon a closer look, you’ll realise that no one outfit is the same. 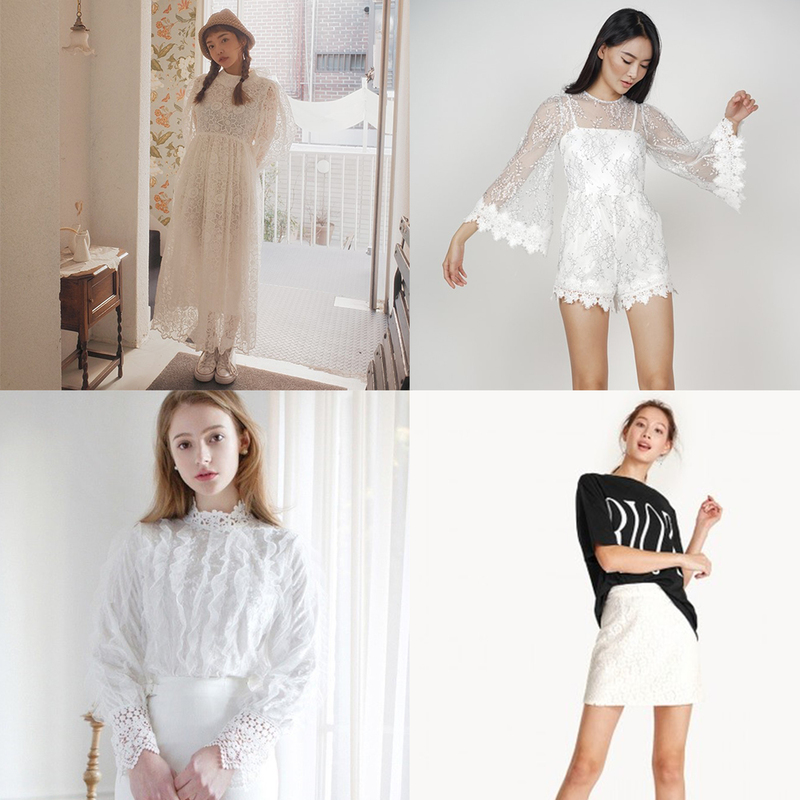 The pieces all have something in common though — lace. Pieces with white lace exude a certain innocence and elegance. They are a great investment and you can wear them for any special occasion that calls for you to dress up a little more than usual! Nicknamed ‘human Gucci’ and ‘human Chanel’, BLACKPINK is known for dressing up in luxurious pieces, as if their attire was custom-made for them. That being said, the members are also capable of pulling off bold looks like the one below. 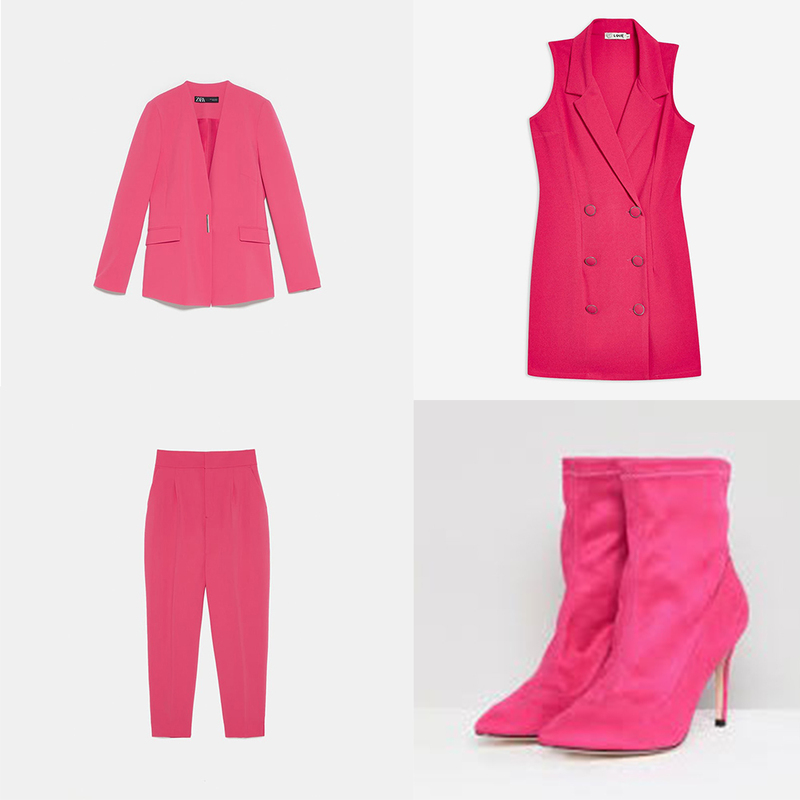 If you find that your wardrobe is filled with pieces in boring colours like white and black, then consider adding a hot pink clothing item to rock the striking trend, just like BLACKPINK did.